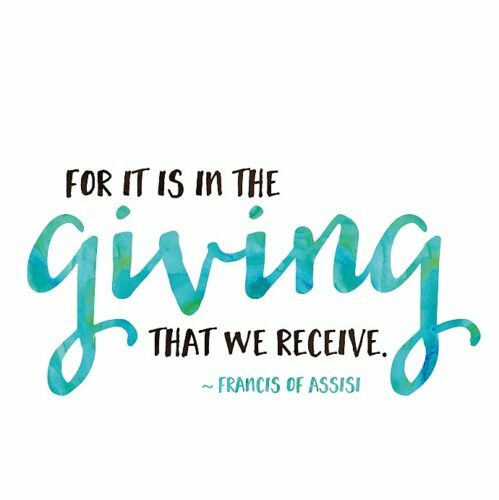 Our St. Vincent de Paul Society is pleased to announce that during the first quarter of 2018-2019, the Mater Dei family donated an amazing total of $6,086.39 through class missions and special collections! Specifically, a total of $2,143.39 was donated to class missions: the Class of 2022 supports Santa Clara Scholarship Fund for students in Guatemala, the Class of 2021 supports Sr. Thea Bowman School in East St. Louis, the Class of 2020 supports St. Anne Mission Hospital in Kenya, Africa, and the Class of 2019 supports orphanages in Haiti and Venezuela. In addition, the Mater Dei community donated $3,470 to the Belleville Diocese St. Vincent de Paul Society, which was raised from our Walk for the Poor; $273 to the U.S. Society of St. Vincent de Paul for Hurricane Florence relief, which was raised from a Teens for Life bake sale; and $200 to Small Victories Ministries, which was the profit from pro-life shirt sales. We commend and thank our students, administration, faculty, and staff for living the Gospel through their commitment to helping those in need. Their generosity is truly amazing!